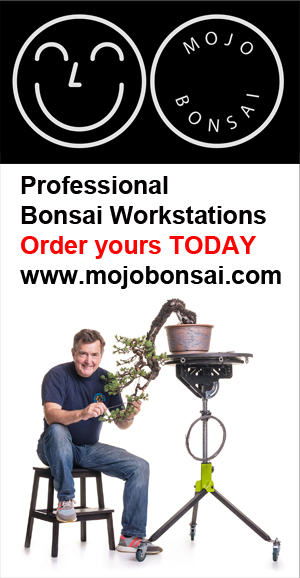 I have know many of the members of Wirral Bonsai Society for quite a few years and have spoken there on a few occasions. A truly active club and a model for others to follow. They have an annual show who’s quality is extremely high. Interested in coming along. When is your next meeting and what time?